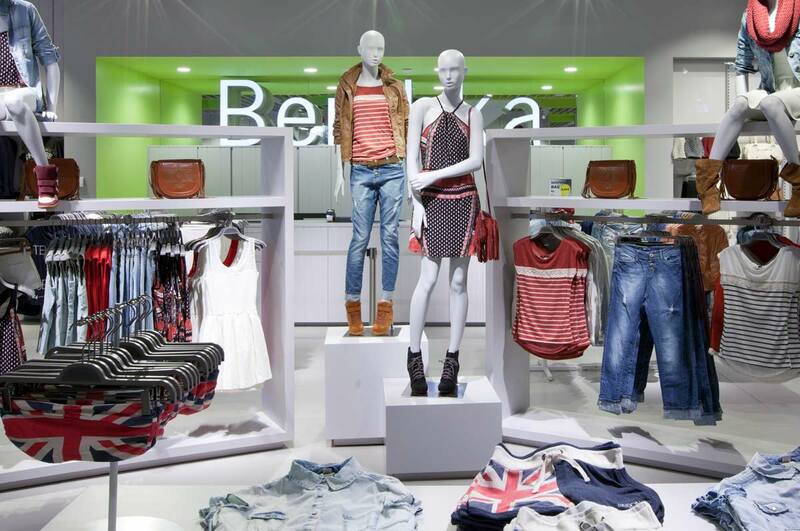 We realise the interplay between design and function for international retail brands. Founded in 1999, A-CON has today become a partner for retail companies with a national and international focus. We are of the firm conviction that architecture and retail can be successful only in connection with professional consultation and appropriate effort. The core of our project planning is the uncompromising interplay between design and function. We review design-based specifications most exactly for their day-to-day suitability. In the process, all execution measures must suffice the most stringent business-operation specifications, for example. complete services, relieving the burden on our clients and ensuring that their objectives are realised without issue. Our understanding of 'identification' is that we are there for our customers with full concentration. This applies from the initial consultation right through to the opening. As consultants and lawyers, we aren't satisfied until an optimum result has been achieved. Our customers place importance on their construction measures being implemented in a flexible and committed manner. This takes place on a deadline-compliant basis, planned down to the smallest detail. To ensure that this is realised always to the customers' complete satisfaction, A-CON is able to call upon a network of experienced specialists. As we work only with companies that are significantly expanding, we have had an international perspective right from our company's founding. Therefore, we're able to realise any challenge within defined time constraints.